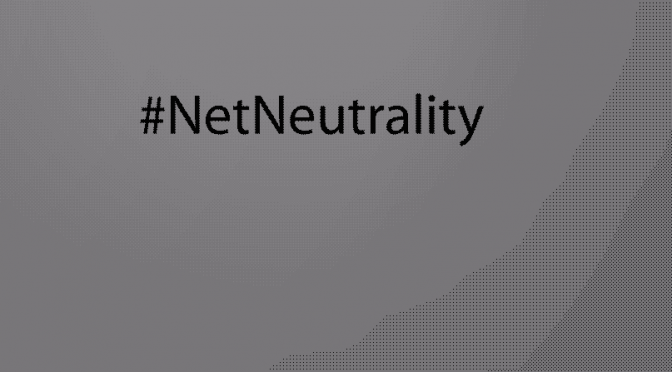 Join the fight to keep the internet free! Before you do anything else, send a letter to the FCC & Congress now! Go to here to send a note with your comments. Synclavier II – The Sound and the Fury! 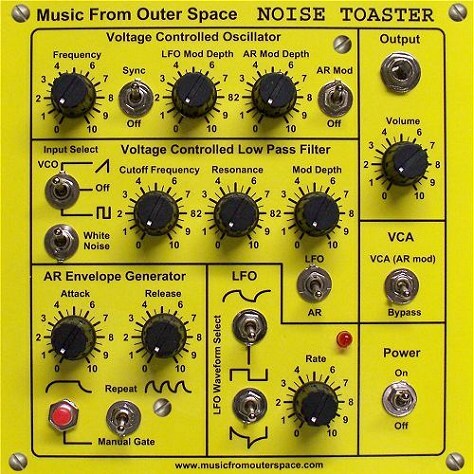 One of my greatest past-time is trolling eBay searching for objectified things that make noise. I do this with the zeal and determination of an addict on a bender. 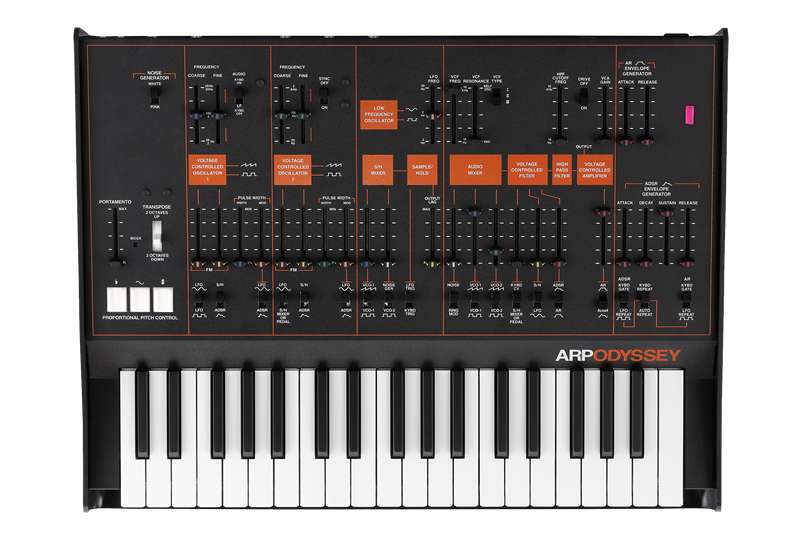 An Arp Odyssey — New in original box. An Arp Odyssey – New in original box. Until very recently the only place you could have read this headline is eBay. And in the very unlikely event that you have come across such a listing, one would be expected to pay 9 million dollars and your first male heir. However now a small company from Japan has decided that is a good idea to have another go at it. 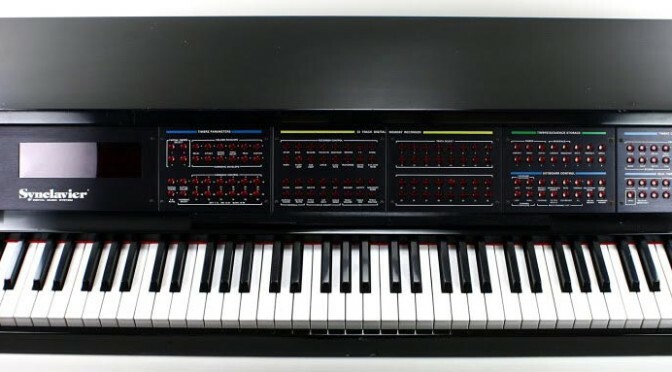 One great regret – of the many – is the Sequential Circuits Prophet 5 that I never bought in 1986 as it sat collecting dust at Music Magic. I let it get away. After much thinking and deliberation, I decided to do for myself what I have in the past suggested other people do – start a video blog. I’ll focus on my personal area of interests, they are quite disjointed. A simple trick to open the broken lock of your BMW glovebox. Broken BMW window got you down? Of driving dogs and broken windows. Oh BMW. Moog Mother 32. Mother may I have two!